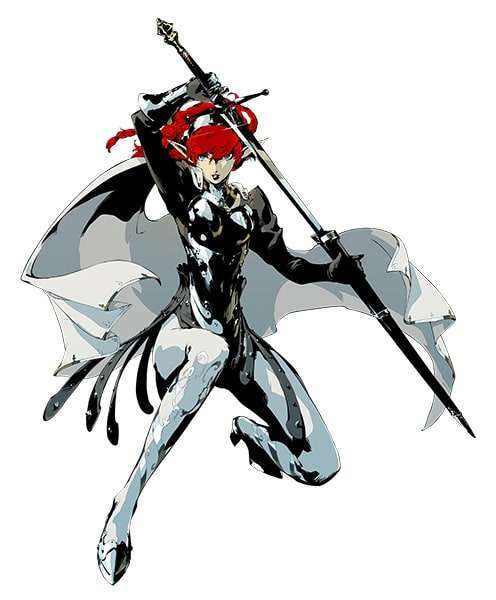 As detailed previously, this pack features alternate character portraits for classes in the game by guest illustrators, including one from Atlus artist Shigenori Soejima featuring Project Re Fantasy. 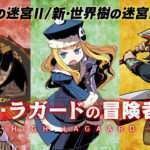 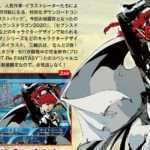 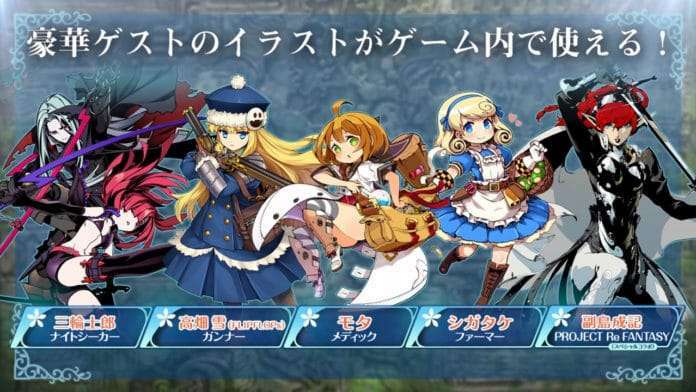 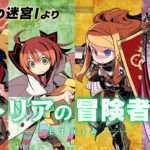 Additionally, the Etrian Odyssey IV “Landsknecht” and “Nightseeker” classes have been added to the official website’s “JOB” page. 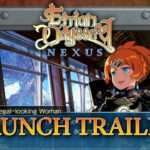 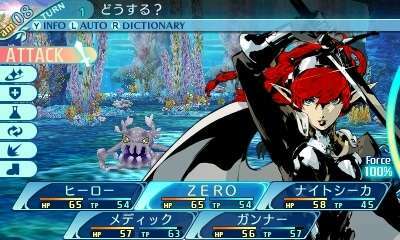 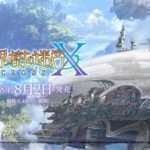 Etrian Odyssey X will be released for the Nintendo 3DS on August 2, 2018, in Japan.